The build quality looks great – the same quality as the latest lenses, with a nice smooth numbered aperture ring. The lens hood is plastic, and fit for purpose, but nothing special – The Canon 85mm f/1.2 has plastic hood and costs twice the price of the 56mm, so maybe I’m being picky. It has the usual clip on lens cap – I keep mine in a drawer. The optics are huge compared to other X lenses – lots of light gathering glass at the front end – gorgeous to look at. 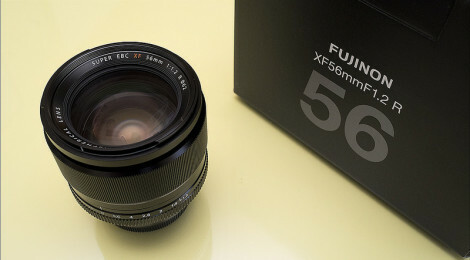 The filter size is 62mm, the same as the 23mm – so that’s a plus – well done Fuji! The lens feels good mounted on the X-T1 – It will feel even better with the grip I think. Focus speed – not the fastest – more like the 35mm than the 23mm – again it reminds me of my Canon 85mm which wasn’t a snappy focus machine. If you’re all about the fastest focusing lenses, this one will annoy you – accuracy seemed good in my first tests. My guess would be, like the 35mm, Fuji went for IQ over AF speed. I’ll do more testing and comparisons later. 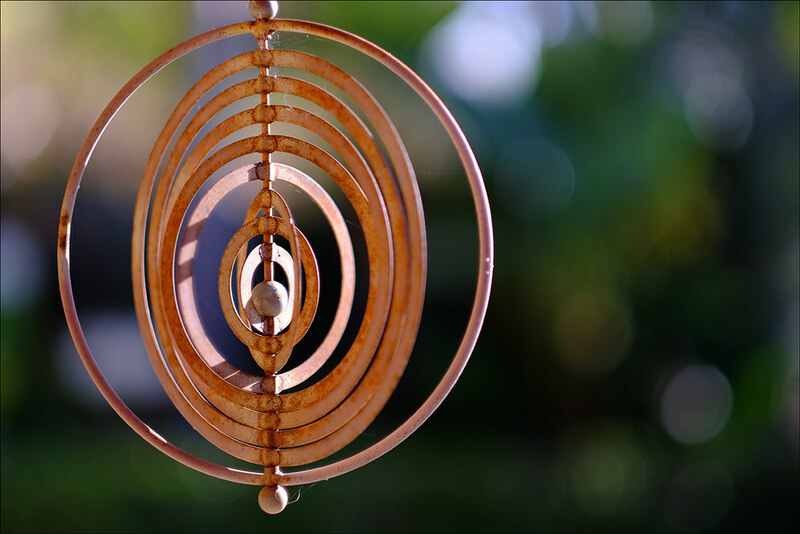 You can easily see the shallow plane of focus above – the lens was wide open at f/1.2 with a 4 stop ND filter fitted to keep the shutter speed in range for the X-T1. Even when the background in close to the subject, you can achieve excellent separation and background blurring. Subject isolation is impressive – Note: the close focus distance is larger than the other X series primes, so close-up work can be rather challenging. AF missed focus a few times shooting against bright light – I’ll have to take a look at that ‘feature’. So far, super impressed with the IQ, will make an excellent portrait lens I think. Model shoot booked for Saturday, so I’ll look to test it out. ‘My guess would be, like the 35mm, Fuji went for IQ over AF speed.’ What is that supposed to mean??? Why would AF speed have anything to do with image quality?? Nice article…I am looking forward to trying it out myself. Fuji commented that the optical design for the 35mm lens was a 100 year old design, which was excellent optically, but was not optimal for fast AF. Some of the lenses have a design where the lens element that moves for AF is small and light, so can be moved quickly. The 35mm does not fall into this category – and I suspect the 56mm is the same way.